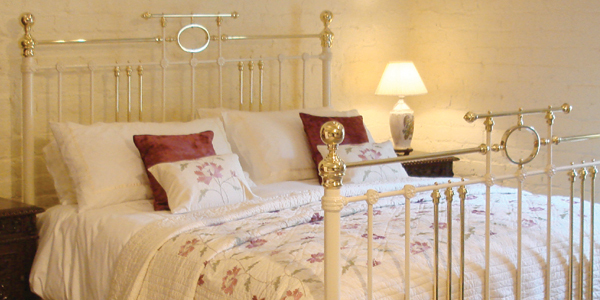 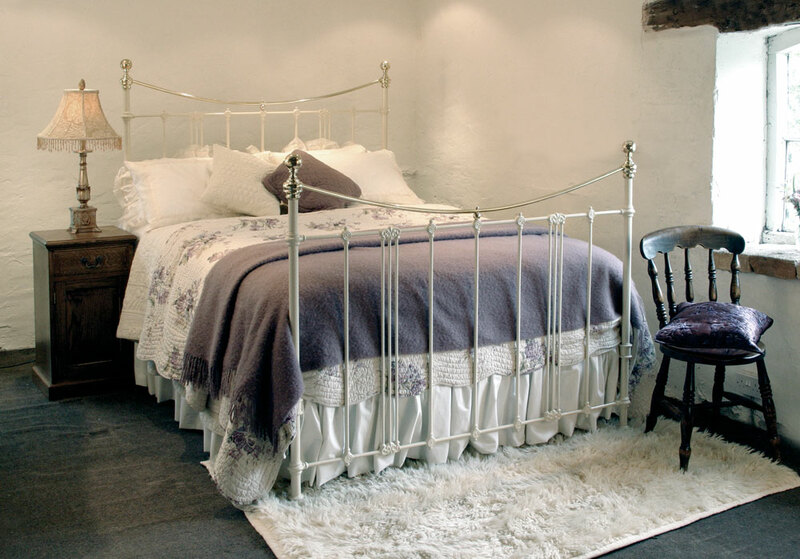 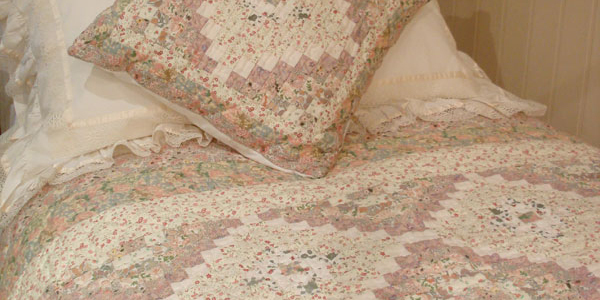 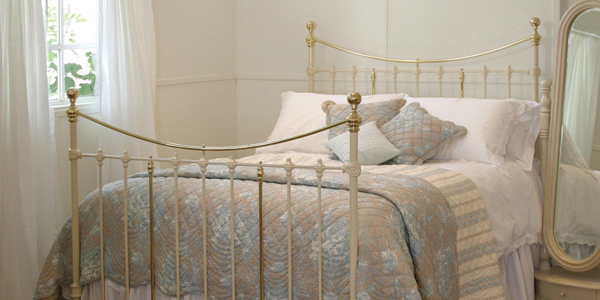 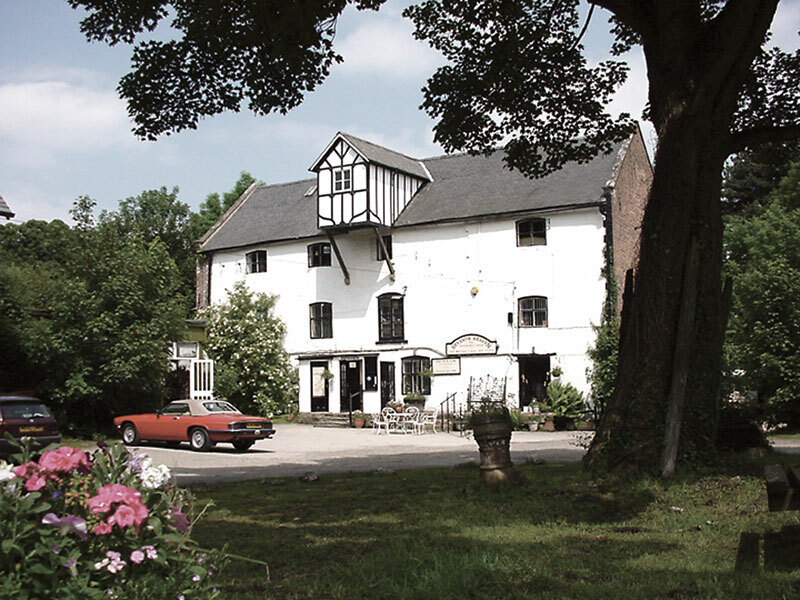 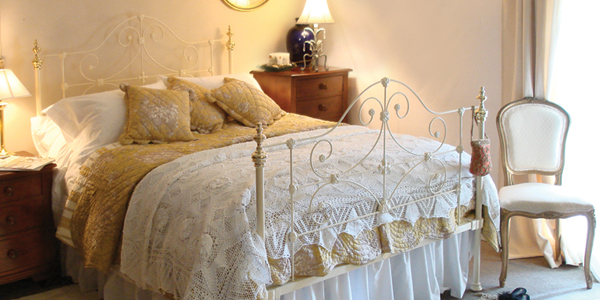 Specialists in genuine antique beds, top quality mattresses, bases, bedding and linen. 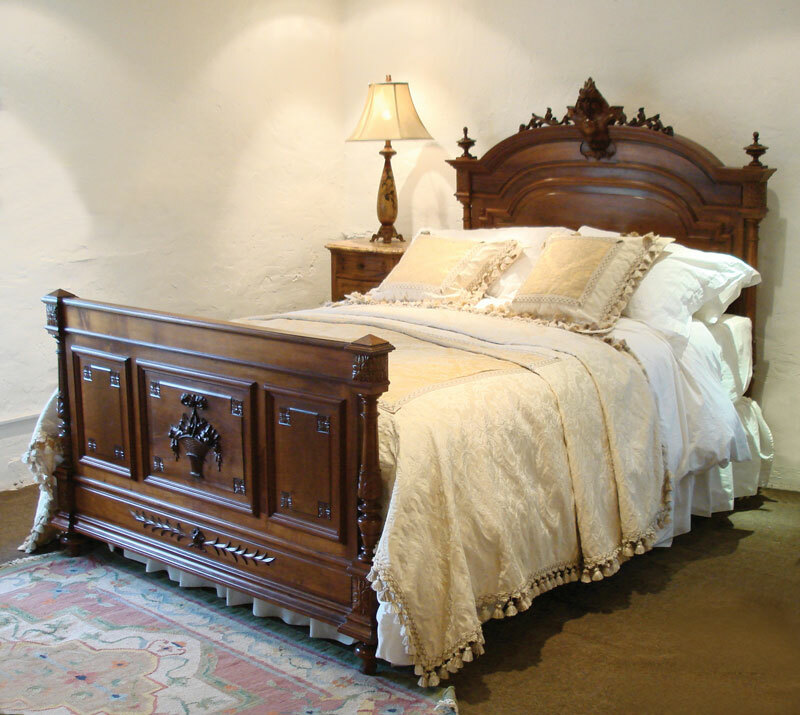 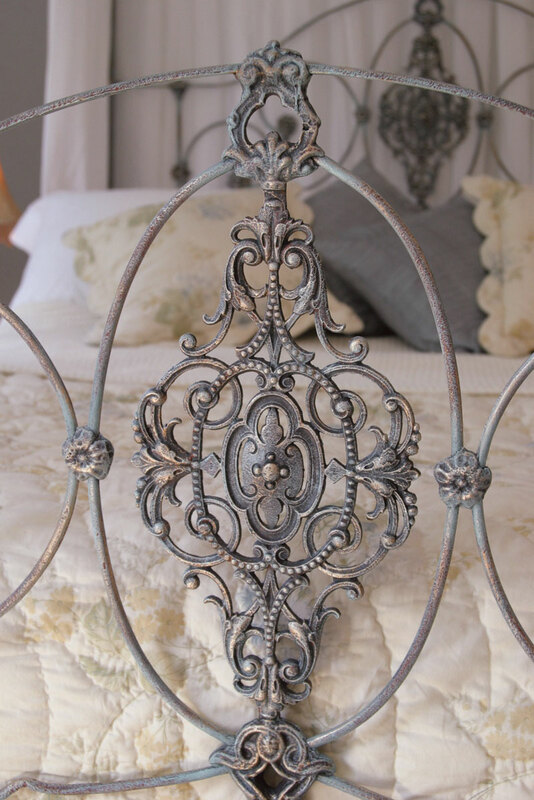 Fine antique beds have a charm unmatched by modern imitations. 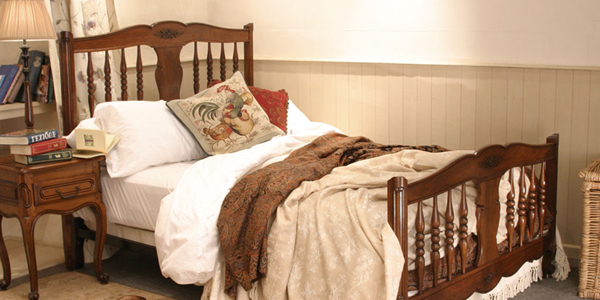 Their unique character and history give personality to your bedroom and enhance your home. 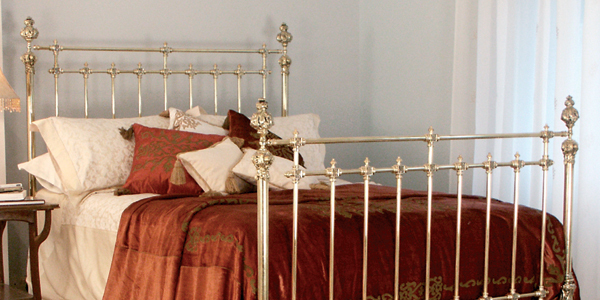 While they perfectly suit period properties antique beds also are stunning centrepieces in a more contemporary setting. 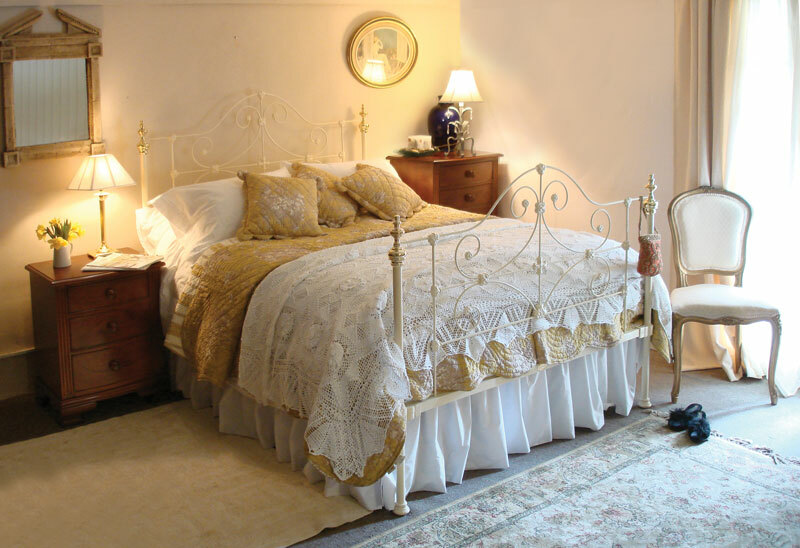 Your mattress choice is very important and our care in providing the correct comfort for our customers is second to none. 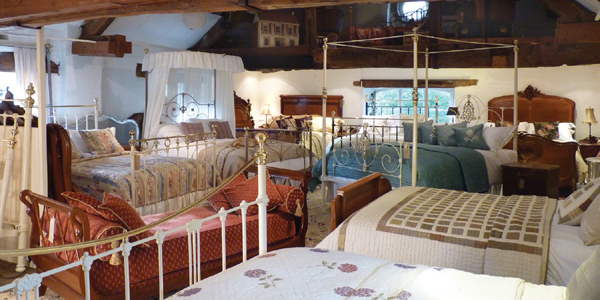 Divine Dreams provide all sizes of mattresses and bases, and also cater for odd sizes and shapes. 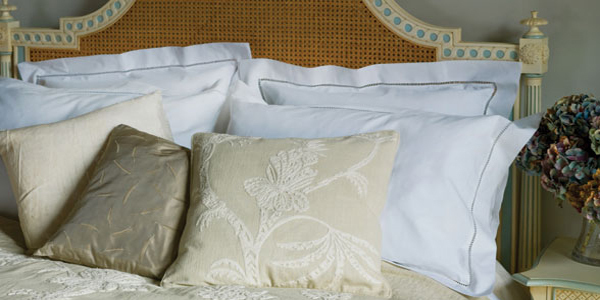 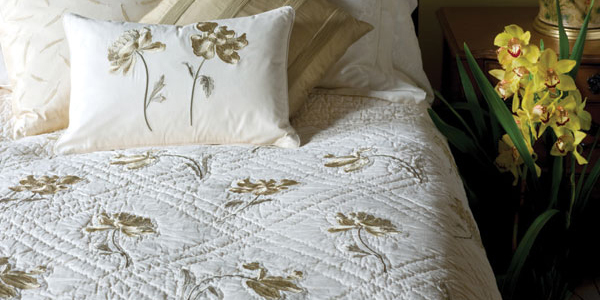 Luxurious bedding and bed linen complete the bed. 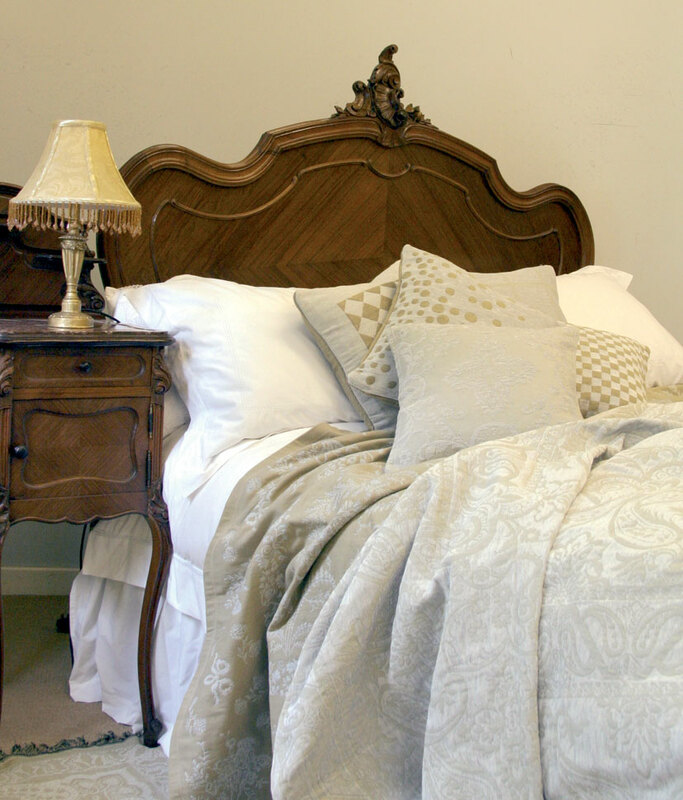 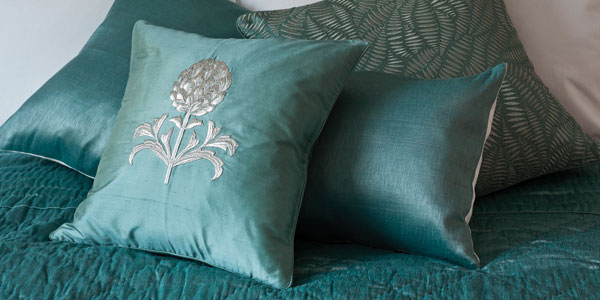 At our Chirk Mill showroom we have an unrivalled collection of top quality pillows, duvets, bolsters and protectors, as well as a fabulous selection of traditional bed linen to complement your antique bed. 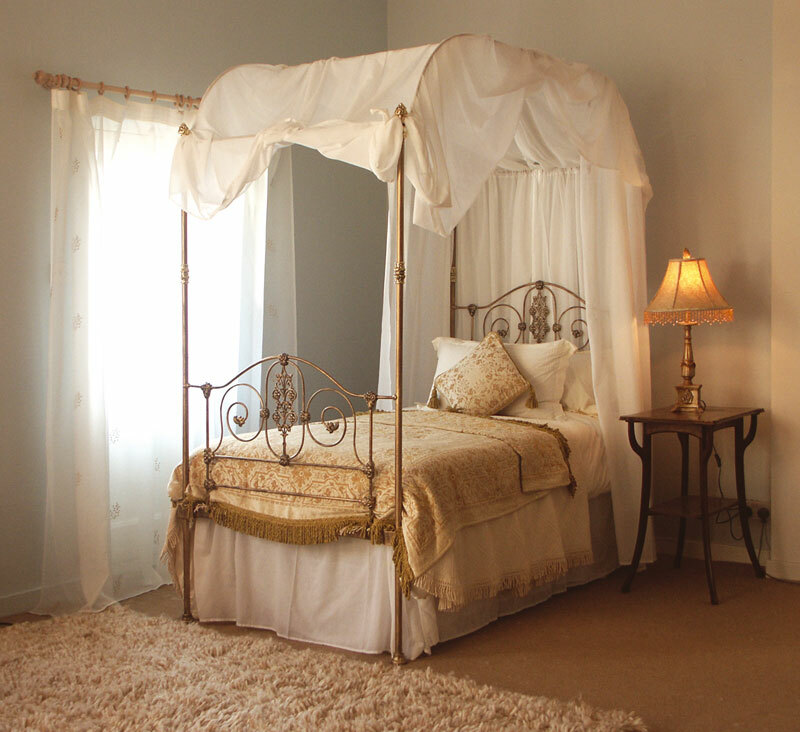 Divine Dreams is a family run business following on the success of its renowned predecessor, Seventh Heaven. 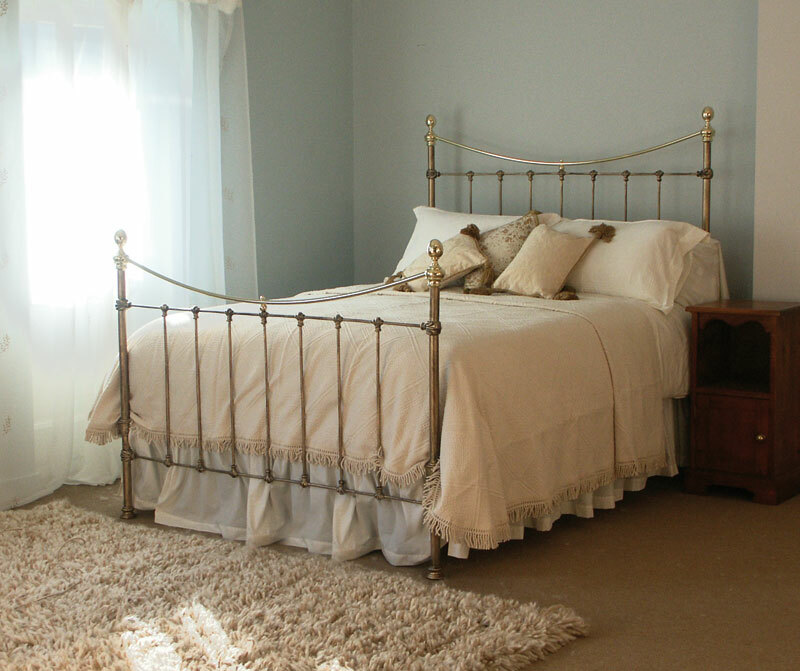 With over 30 years’ experience, our staff are expert guides to all our products and are at hand by phone and e-mail seven days a week. 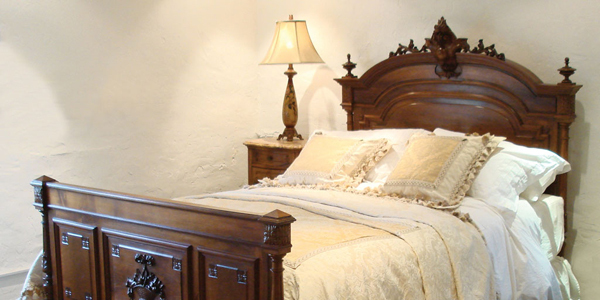 If you cannot find what you are looking for in this website please contact us or better still pay us a visit.